Savill Group Architecture has been involved in a wide range of projects throughout Southern Alberta and British Columbia from residential to major institutional. Some past projects include Lethbridge Tech Centre, Bow River Irrigation District, Father Leonard Van Tighem School, The Boys and Girls Club of Lethbridge, and master planning for the University of Lethbridge Student Housing and the Lethbridge & District Exhibition. 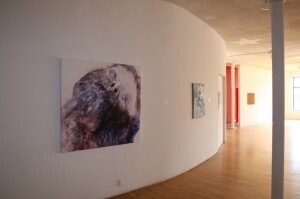 Our work has been exhibited at the Vancouver Art Gallery, the Nickle Arts Museum in Calgary and was featured in the 2002 show Lethbridge Modern and Lethbridge Architecture Today. 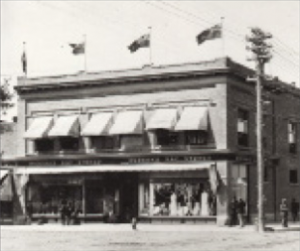 Our office is located in historic Hudson’s Bay Building in downtown Lethbridge. It is perhaps best remembered as the Trianon Ballroom which operated from the 1930’s through the 1960’s. 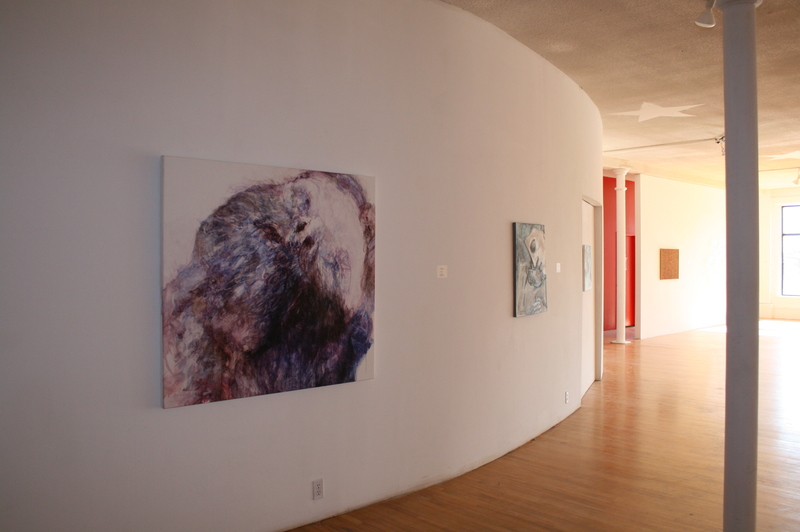 Since 1989 it has been the home of Savill Group Architecture and our sideline business, the Trianon Gallery. We approach each project afresh and with an open mind. The diversity of solutions shown is representative of our response to specific situations. Our featured project photographs also show an attention to detail and quality of work that our team brings to every project we undertake. Savill Group Architecture uses sound planning, sensible materials and good basic proportions to create buildings of lasting significance. Good architecture should ultimately help to make life more pleasant and less stressful.